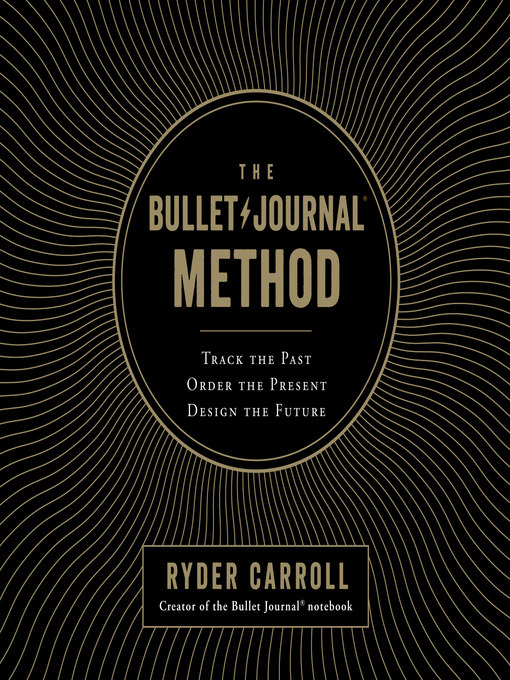 The long-awaited first book by the founder of the enormously popular Bullet Journal® organizational system.For years Ryder Carroll tried countless organizing systems, online and off, but none of them fit the way his mind worked. 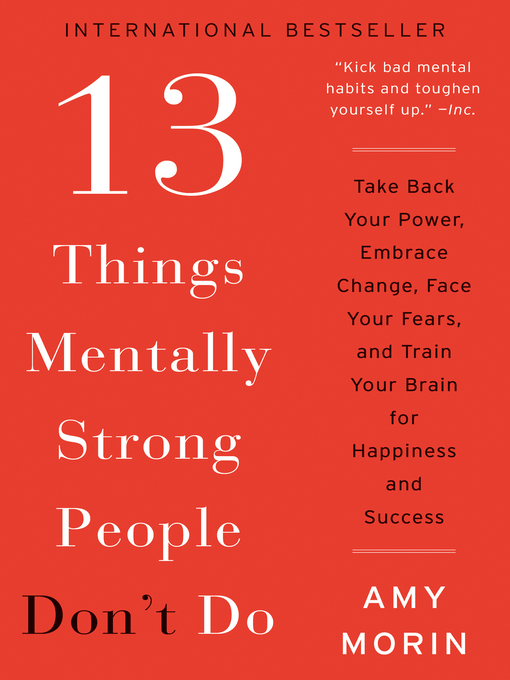 Out of sheer necessity, he developed a method called the Bullet Journal that helped him become consistently focused and effective. When he started sharing his system with friends who faced similar challenges, it went viral. Just a few years later, to his astonishment, Bullet Journaling is a global movement. The Bullet Journal Method is about much more than organizing your notes and to-do lists. It's about what Carroll calls "intentional living": weeding out distractions and focusing your time and energy in pursuit of what's truly meaningful, in both your work and your personal life. It's about spending more time with what you care about, by working on fewer things. His new book shows you how to... * Track the past: Using nothing more than a pen and paper, create a clear and comprehensive record of your thoughts. * Order the present: Find daily calm by tackling your to-do list in a more mindful, systematic, and productive way. * Design the future: Transform your vague curiosities into meaningful goals, and then break those goals into manageable action steps that lead to big change. 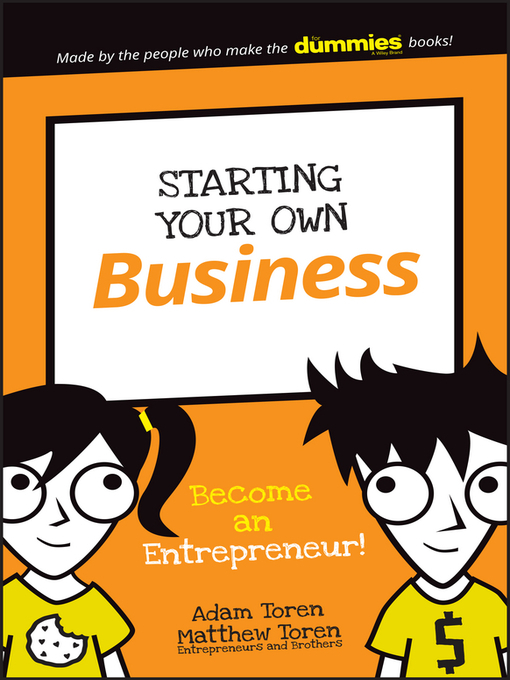 Carroll wrote this book for frustrated list-makers, overwhelmed multitaskers, and creatives who need some structure. Whether you've used a Bullet Journal for years or have never seen one before, The Bullet Journal Method will help you go from passenger to pilot of your own life.